Self closing suction cups for wires. Suction Cups Direct. 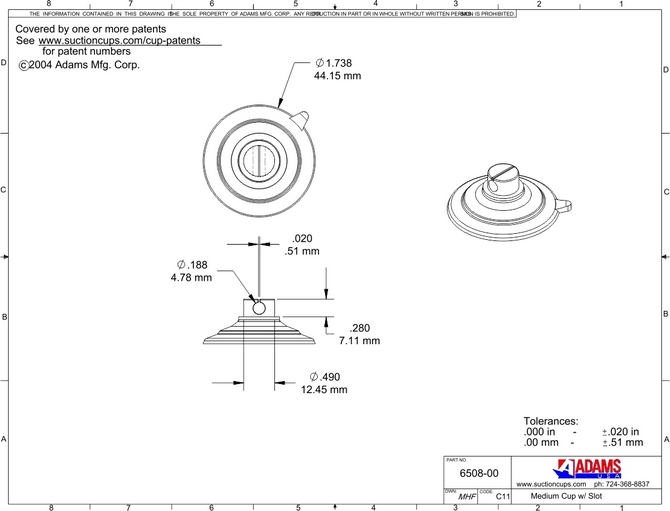 Suction Cups for Wires with Slot Head. 47mm x 100 pack. Fix a 47mm suction cup to a flat, clean, dry, slick, shiny, non-porous, non textured surface like glass, mirrors, glossy plastic or glazed ceramic tiles etc. 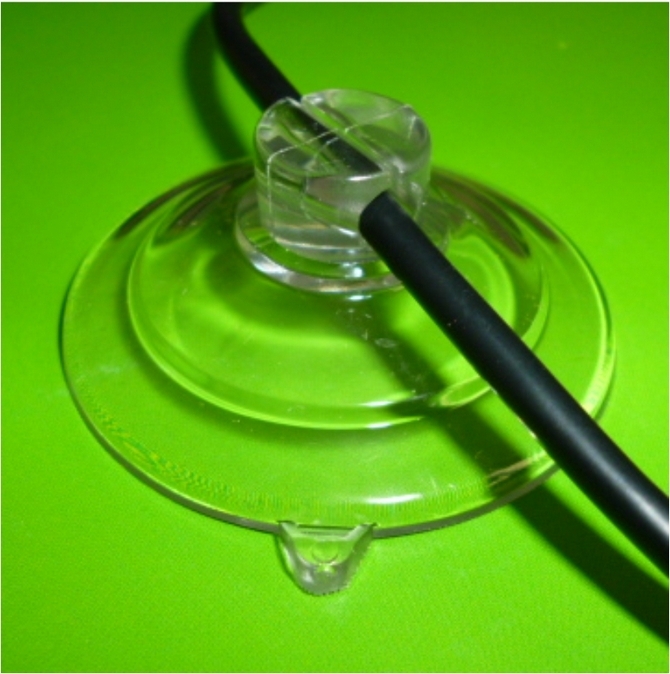 Suction cups with slot head or a self closing suction cup is used for holding tubing or wires. The slot head opens when the suction cup is squeezed and grips when the suction cup is applied to a surface. For best results, the surface should be above 5° C when applying.